A true liberal arts college, St. John’s College is first and foremost a community of learning. 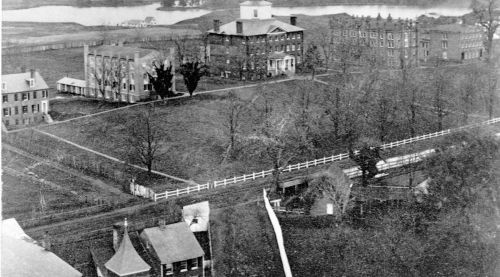 Offering comprehensive undergraduate and graduate liberal arts programs in Annapolis and Santa Fe, St. John’s College seeks to raise essential questions that give rise to sustained and thoughtful discussion and inquiry. 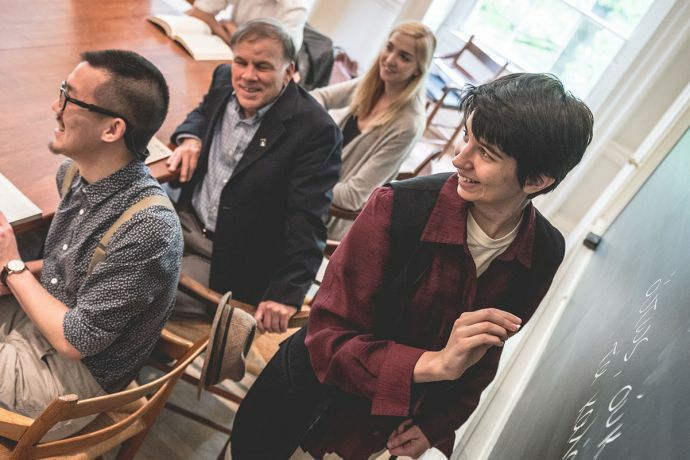 At the heart of St. John’s is a liberal arts curriculum that is conceived as a coherent program of study, which immerses students in reading great books and in lively and unmediated conversation with one another. The more comprehensive perspective of the seminar is balanced and supported by the more detailed work and technical activities of the tutorials: in these classes, students study language, mathematics, science, and music. 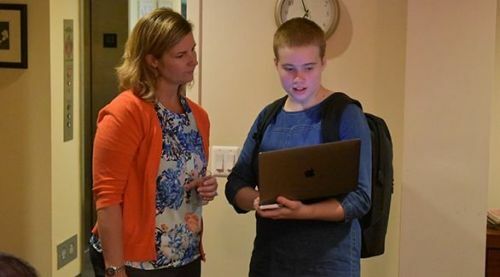 There are learning opportunities for all ages at St. John’s College, starting with a pre-college program for high school students as young as 15. 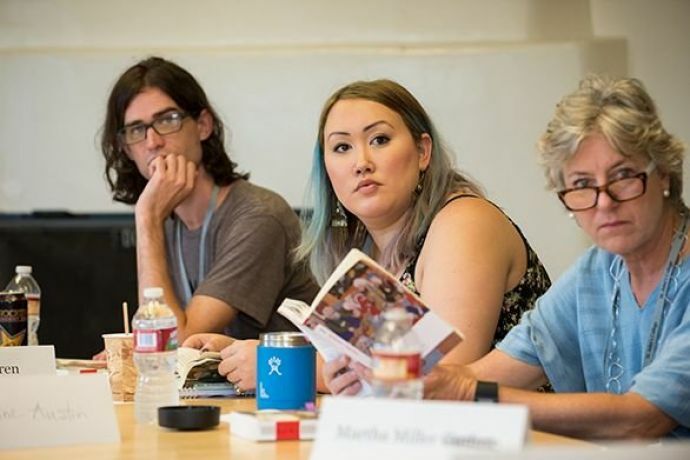 The St. John's College Program for undergraduates is centered on study of the liberal arts through intense reading and seminar-style discussion classes. 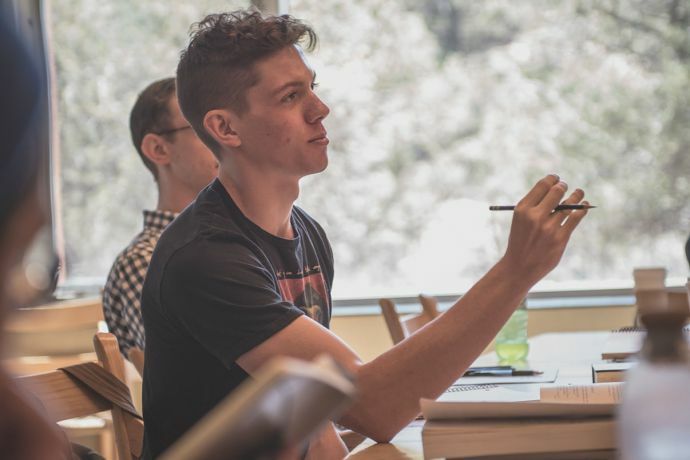 Both campuses offer a four-semester Master of Arts in Liberal Arts program; the Santa Fe campus also offers a three-semester Master of Arts in Eastern Classics program. 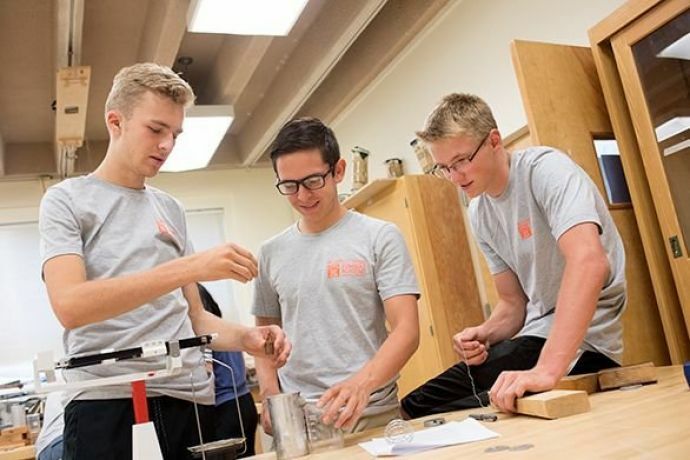 The St. John’s College Summer Academy is a residential summer program for high school students ages 15 to 18, held in one-week sessions on both campuses. St. John’s encourages the public to engage in lifelong learning. Where do students choose to go to graduate school? What are top career paths among St. John’s graduates? What top awards and fellowships have Johnnies received?